Looking to revamp your outdated kitchen or give your bathroom a complete overhaul? While smaller DIY projects are easily completed on your own, larger home renovations are best left to an expert. 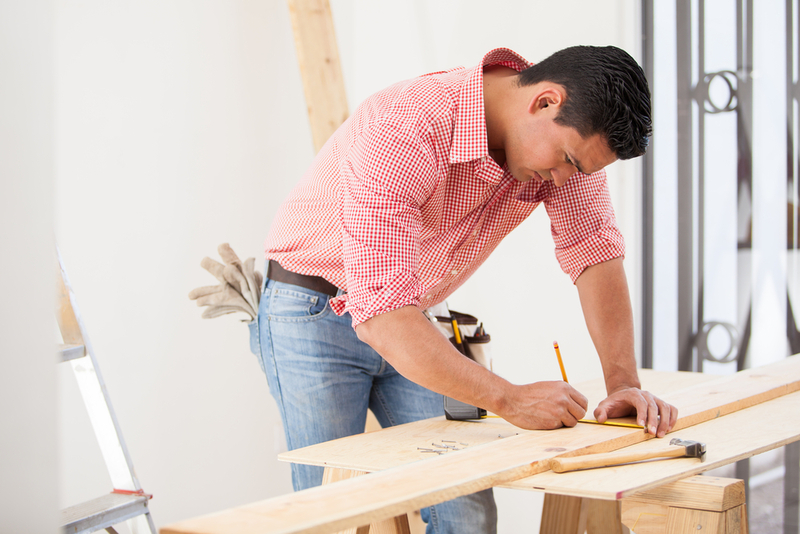 Home remodeling contractors are familiar with budgeting, materials, and have relationships with suppliers. However, choosing the right contractor might feel like a coin toss if you aren’t sure what to look for. Here are some questions that will help you narrow your options. 1. How Is the Budget Managed? While it is ultimately up to you to stay on budget, your home design contractor should have experience maintaining a budget for renovation projects. Ask potential contractors how they manage to stay within budget and if they have ever gone over budget. If so, why? The answers to these questions will give you an idea as to how closely your contractor listens to your financial concerns. 2. Have You Worked on Similar Projects? Home remodeling projects involve a lot of moving parts, and it is easy for your vision to get lost along the way. Hiring a contractor that has experience with the type of remodeling project you are proposing is key to ensuring your ideas are brought to life. Ask your contractor for examples of their past work before signing the contract. 3. How Do You Manage Time? Unexpected weather, budget constraints, and inventory shortages are just a few reasons as to why your timeframe can be pushed back. If the project is a large kitchen or bathroom remodel, time management is even more important. Find out how your contractor manages everyone from the plumbers to the painters to keep things on schedule. Otherwise, you could find yourself with a project that drags on months longer than it should. EdgeWork Design Build offers many renovation options, including kitchen and bathroom renovation, custom additions, and exterior home remodeling. Their team has over 40 years of experience executing projects for residents in the Minneapolis area. Start your project by giving them a call at (952) 401-3900, visiting their website or viewing their Houzz profile. EdgeWork recently received the ‘Best of Houzz Service Award’ for the third straight year.